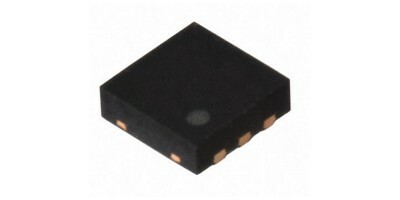 Here at Rhopoint Components we have a selection of NVE surface mount voltage regulator specially designed for large voltage transients and high input voltages. Rated for operation in high temperature environments up to 175°C, they are suitable for applications within harsh environments and high noise levels. Offering small, low profile package, they save board space while protecting the electronics and providing stable, regulated supply. Browse for our range of NVE voltage regulator ICs below.